KANSAS CITY — The Homer Bailey era began in Kansas City on Wednesday, and the early reviews were favorable. 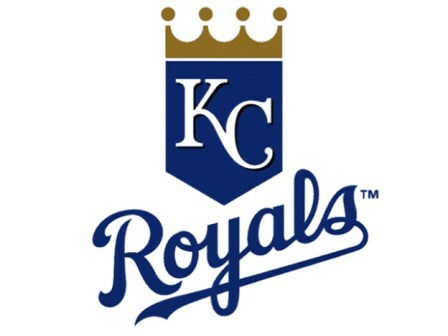 Bailey, in his first start after signing with the Royals as a non-roster invitee to Spring Training, worked five innings and tossed 99 pitches (60 strikes) in a 7-6 loss to the Twins at Kauffmann Stadium. The right-hander, who has struggled through injuries and ineffectiveness the past four seasons with the Reds and hasn’t posted an ERA under 5.56 since 2014, showed solid command of his fastball and splitter. Bailey was nicked for a run in the second inning on a bloop double off the bat of Eddie Rosario, followed by a soft single to right by Willians Astudillo. Bailey got in trouble in the third, allowing a pair of baserunners, but he ultimately struck out the side to escape the jam. The Twins added two more runs in the fourth before Bailey retired the final five hitters he faced, including three on strikeouts. Yet he wasn’t all that satisfied. “There’s room for growth,” the veteran righty said. Specifically, Bailey was disappointed with his pitch count rising so quickly. All told, Bailey gave up five hits and three runs, walked two and struck out eight. It was his most strikeouts since he also had eight against the Cardinals last July 24. 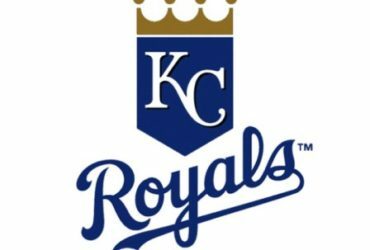 Kansas City fought back from a 3-1 deficit and took a 6-3 lead with a five-run fifth inning. Alex Gordon delivered the big blow with a three-run home run, his first of the season. Whit Merrifield singled earlier in the inning, extending his hitting streak to 25 games dating to last season. But the Royals’ bullpen once again surrendered the lead. Left-hander Jake Diekman gave up two runs in the eighth on a single by Max Kepler in a blown save opportunity. Right-hander Wily Peralta then gave up the go-ahead run in the ninth on an RBI single by Rosario. The bullpen issues have been prevalent through the first five games, with Royals relievers allowing 14 earned runs off 24 hits in just 17 1/3 innings, resulting in a 7.27 ERA. Kansas City’s ‘pen also has just as many walks (13) as strikeouts.